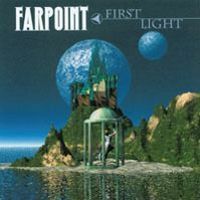 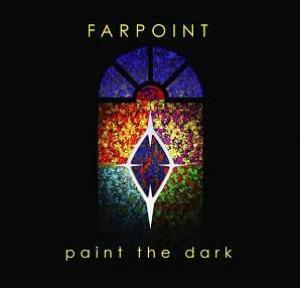 Farpoint's vision is to create melodic and powerful positive music that is accessible without compromising its artistic integrity. 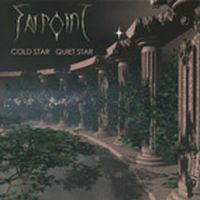 The band's music can be described as folky art rock with a progressive edge, drawing inspiration from early Yes material, as well as from other bands like Pink Floyd, Genesis, Marillion, Jethro Tull, Alan Parsons, Rush, The Moody Blues, and Kansas. 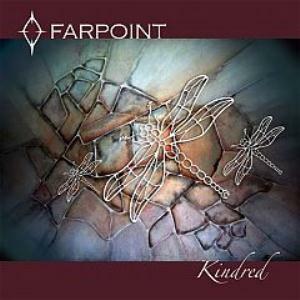 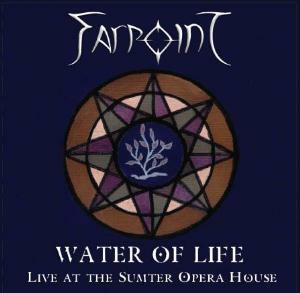 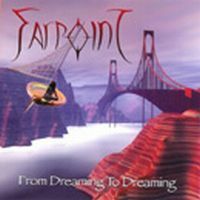 Diversity is the key to the Farpoint sound, with influences ranging from progressive, metal, and folk-rock to Celtic, classical, new age and bluegrass. 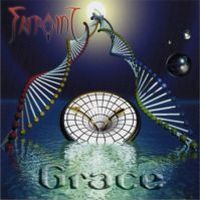 Instrumentation includes the standard rock instruments (electric and acoustic guitars, bass, drums and keyboards) augmented by classical guitar, mandolin, flute and various types of percussion.